Are you an experienced investigator? Have you undertaken previous investigation training? Did your past work involve investigation? 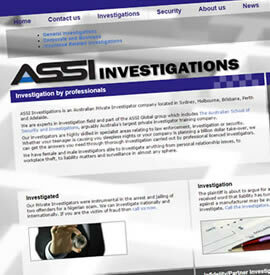 Are you currently conducting investigations? Applicants can apply for exemptions from units in courses where they can demonstrate that they have the skills or knowledge already. Why study for something you do everyday? 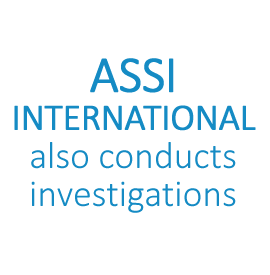 ASSI is able to assist experienced, trained investigators to gain any of these qualifications quickly and inexpensively. Stage 1 - Preliminary assessment phase of candidate’s work history, education and life experience. The candidate supplies the school with a Resume of their work and life skills history. This is usually by email and provides the school with a background to the applicant. Once the school has acknowldeged that the candidate appears to have the neccesary qualifcations and experience for an RPL, hard copy documentation is requested which addresses the various units outlined in the course. The units are available here. Stage 2 - Feedback is then provided so the candidate can be guided as to what further information should be collected if any to ensure achievement of, or exceed, the requirement of the Certificate III qualification. of ensuring the best presentation of their work history, training and life experience for the purpose of gaining the Certificate 3 Qualification. Stage 3 - The final stage is the presentation of their evidence to an RPL panel by ASSI which will assess the applications and notify the candidates of the result. Successful candidates will then be issued with a Nationally Recognised Certificate and Statement of Attainment. If you are an investigator or former police officer or otherwise meet the criteria to be considered for RPL, please complete and submit an application. The material will be assessed by a qualified assessor and if there are any queries we will contact you to discuss these matters. It will assist with the assessment if all documents can be presented in a clear logical format and can be fixed or loosely bound. Applications will be retained by the school for audit purposes. 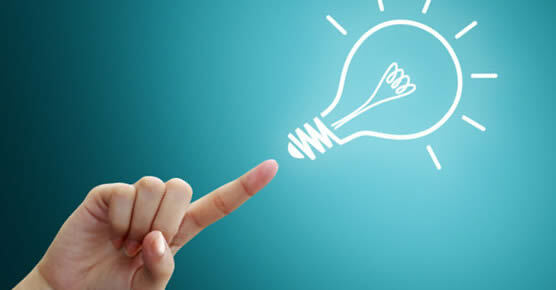 Applications for RPL/RCC generally take about 10 – 15 days to process.